Between January 14, 2019 and January 25, 2019, BioRestorative Therapies, Inc. (the “Company”) issued convertible promissory notes in the aggregate principal amount of $940,000 for aggregate cash proceeds of $846,638. The Company used an aggregate of $579,655 of the net proceeds of the convertible notes to prepay certain outstanding convertible notes. In connection with one of the note issuances, the Company issued to the lender an immediately vested five-year warrant to purchase 40,000 shares of the Company’s common stock at an exercise price of $1.00 per share. The newly-issued convertible notes bear interest at a rate of 12% per annum payable at maturity with original maturity dates ranging between July 2019 and January 2020. The notes are convertible as follows: (i) an aggregate of $280,000 of principal is convertible into shares of the Company’s common stock at the election of the respective holder at a fixed price of $1.00 per share for the first six months following the issue date; thereafter, principal and accrued interest are convertible at the election of the holder at a conversion price generally equal to 58% of the fair value of the Company’s common stock, (ii) $45,000 of principal and the respective interest is convertible into shares of the Company’s common stock at the election of the holder after the 180th day following the issue date at a conversion price equal to 58% of fair market value of the Company’s common stock, and (iii) $615,000 of principal, together with accrued interest, is convertible into shares of the Company’s common stock at the election of the holder after the 180th day following the issue date at a conversion price generally equal to the lesser of (a) 58% of the fair value of the Company’s common stock or (b) $0.69 per share. Between January 10, 2019 and January 28, 2019, the Company issued an aggregate of 413,633 shares of common stock in exchange for outstanding indebtedness in the aggregate amount of $125,530, inclusive of accrued and unpaid interest and fees. 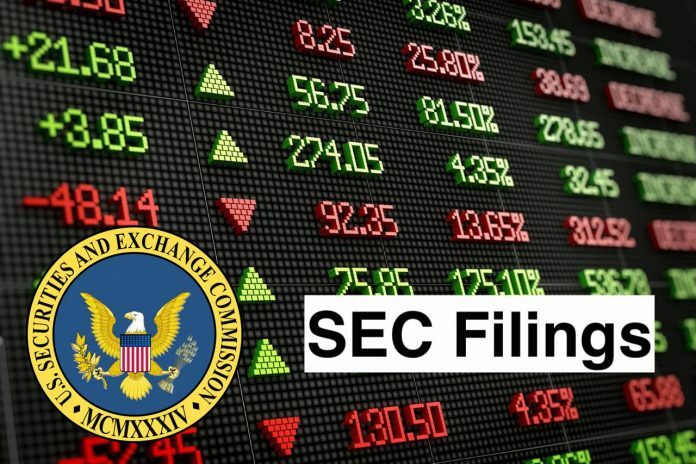 For each of the securities issuances, the Company relied upon Section 4(a)(2) of the Securities Act of 1933, as amended (the “Act”), as transactions by an issuer not involving any public offering or Section 3(a)(9) of the Act as a security exchanged by an issuer with its existing security holders exclusively where no commission or other remuneration is paid or given directly or indirectly for soliciting such exchange. For each such transaction, the Company did not use general solicitation or advertising to market the securities, the securities were offered to a limited number of persons, the investors had access to information regarding the Company (including information contained in the Company’s Form S-1, Annual Report on Form 10-K for the year ended December 31, 2017, Quarterly Reports on Form 10-Q for the periods ended March 31, 2018, June 30, 2018 and September 30, 2018, Current Reports on Form 8-K filed with the Securities and Exchange Commission and press releases made by the Company), and management of the Company was available to answer questions from prospective investors.The Company reasonably believes that each of the investors is an accredited investor.